Guatemala and the CRPD | Global Disability RightsNow! 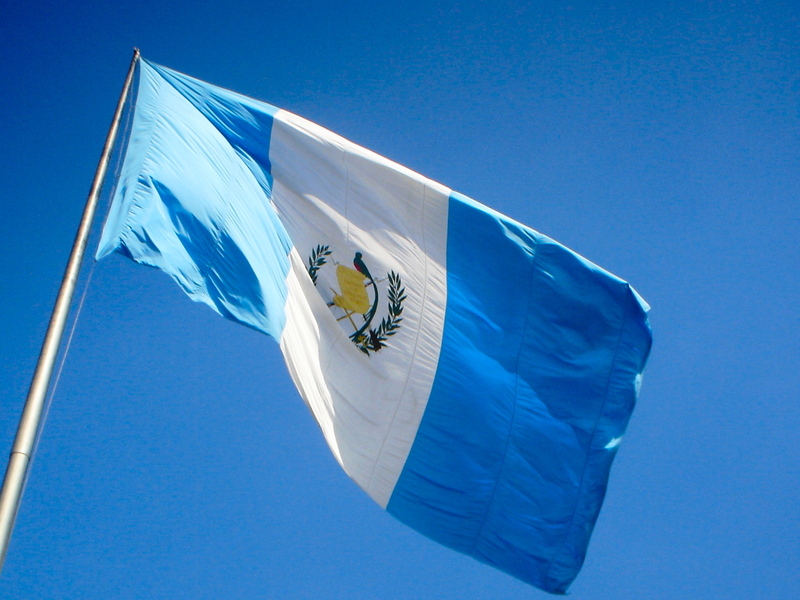 Guatemala ratified the CRPD and Optional Protocol in April 2009. Guatemala's disability law is from 1996 and therefore predates the country's ratification of the CRPD. As of March 2017, Guatemala is in the process of finalizing a new law on disability which will replace the 1996 Law on the Care for People with Disabilities. The new law (No. 5125) would bring Guatemala into greater compliance with the CRPD. Under Article 35 of the Convention on the Rights of Persons with Disabilities (CRPD), parties to the CRPD must submit State Reports to the CRPD Committee within two years of ratification. These State Reports are to contain positive developments as well as challenges that country is having in meeting the obligations of the CRPD. Additionally, Disabled Persons' Organizations (DPOs), NGOs, national human rights institutions, and other bodies have the ability to submit alternative reports, also known as Shadow Reports, to the CRPD Committee for consideration along with the official State Report. In accordance with Article 36 of the Convention, the CRPD Committee reviews these reports and issues Concluding Observations to make suggestions and recommendations to the State Party on efforts or measure it must take to meet obligations under the CRPD. After this initial State Report, parties must submit follow up State Reports to the CRPD Committee at least every four years. These follow-up reports document the steps they have taken to implement the provisions of the Convention. The documents below include Guatemala's 2015 State Report, and various "Shadow Reports" or "Alternative Reports" that were submitted by DPOs and other civil society organizations. Concluding Observations were presented by the CRPD Committee in September 2016 and are available below in Spanish and English.